KonRak Mime Festival 2018 is th third international mime festival in Bangkok. 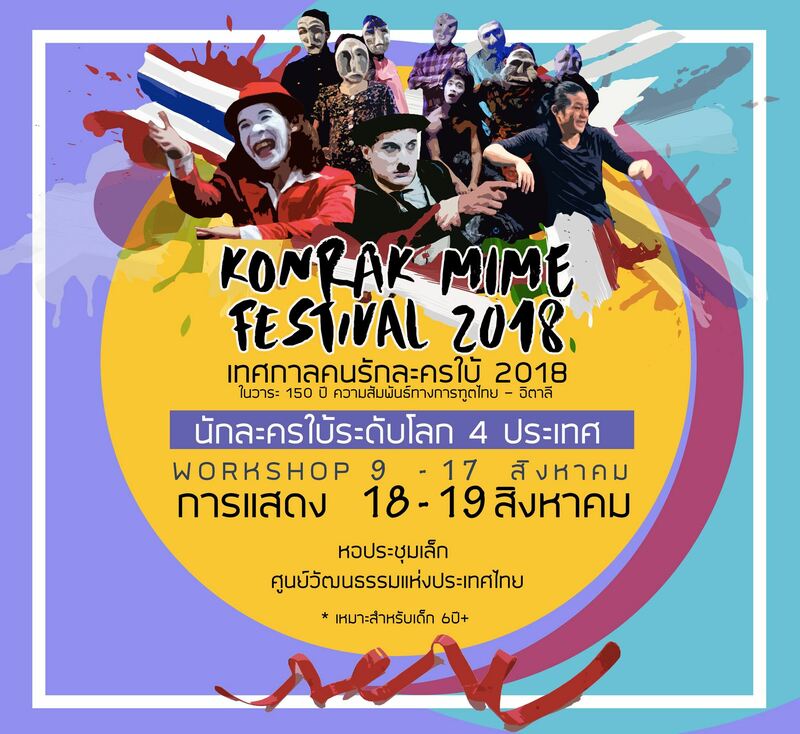 KonRak Mime Festival will be held at Thailand Cultural Centre, small Hall from 18-19 August 2018 with 4 rounds in total. During the festival, there will shows from national and international artists and also workshops. 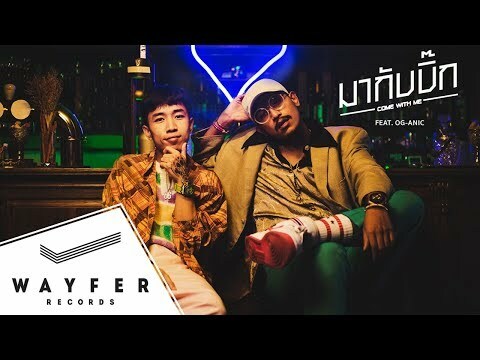 Thai Airways and Department of Cultural Promotion.